ARTcycle Inc was there at the inception of Art Month, doing what we do best, bringing you the gallery tours that get you to the most venues in the best way possible - using your own human power. 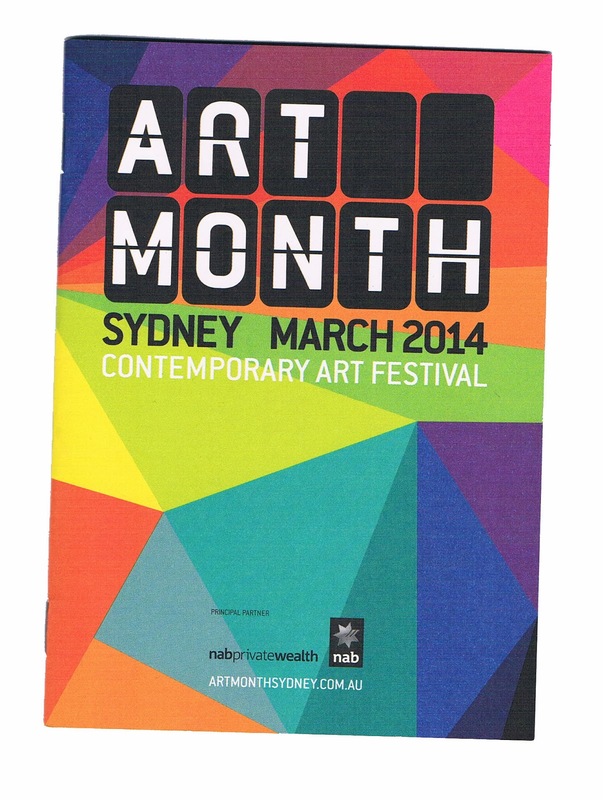 In 2014 SafARI and the Biennale are added to the Art Month calendar of events. ARTcycle's participation is supported by Marrickville Council, Leichhardt Council, SafARI, and Art Month 2014. All rides are FREE. Bookings essential via the MeetUp pages. ARTcycle - The best way to get from A to B and back again. Cost:Free, booking essential - supported by Marrickville Council. Meet:10.45 am Alpha House, Union St, Erskineville. Cost: Free, booking essential - supported by Marrickville Council. Meet: 10.45 am Newtown Art Seat, opp Station. Cost: Free, booking essential - supported by Leichhardt Council. Meet: 10.45 am Summer Hill Station. Cost:Free, booking essential - supported by Leichhardt Council. Meet: 10.15 am Circular Quay. Cost:Free, booking essential - supported by Art Month 2014. Meet:10.45 am Green Square Station. Cost:Free, booking essential - supported by SafARI.